There's no doubt that e-books are the future and one day, there could be reader wars in much the same way as the browser wars that take place on the internet. Stanza is an early entrant into this market featuring a clean, well-organized interface that's designed for reading all kinds of digital publications, including electronic books, newspapers, PDFs, and general web content. 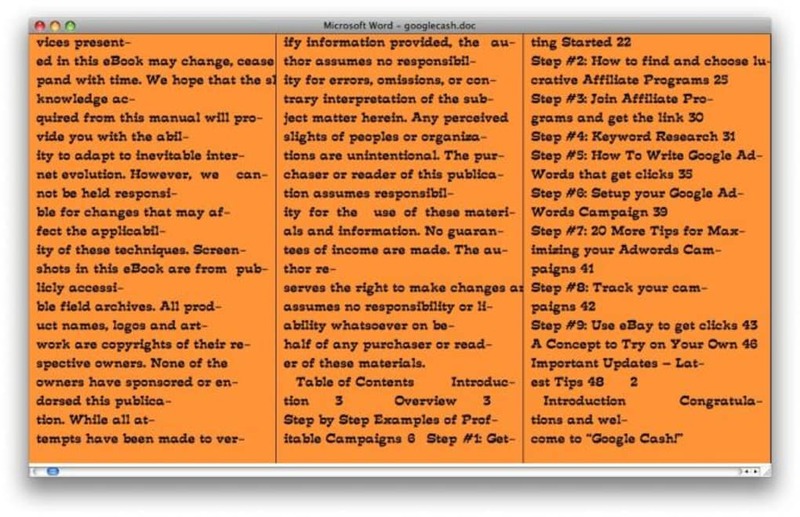 It's elegant because it's been designed specifically for the Mac and puts an emphasis on highlighting hyphenation, columns, automatic text scrolling and user-friendly page and chapter navigation. This is done to make reading long texts easier on the eye and brain which can soon get tired from reading lengthy data on an electronic screen. 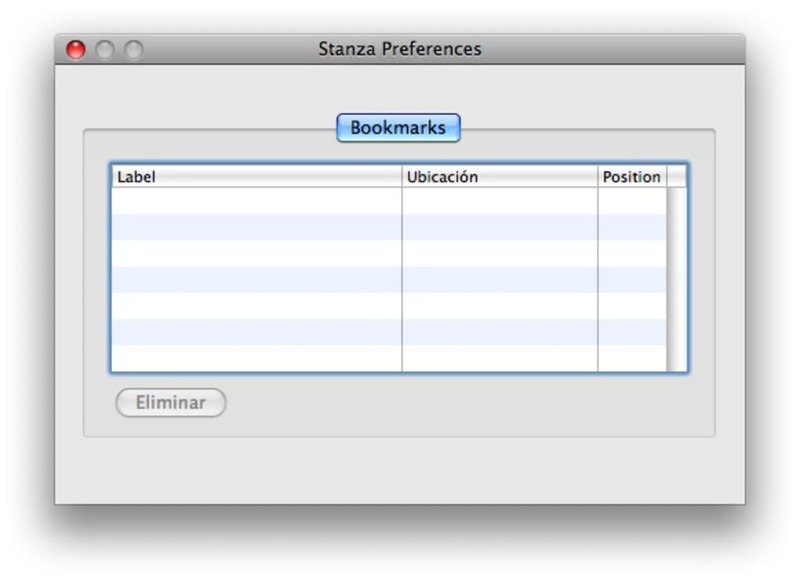 Stanza supports HTML, PDF, Microsoft Word, and Rich Text Format reading, as well as all the major eBook standards. It's also a very open reader - developers can add new formats to the programs API meaning it will always be able to handle the latest releases. Stanza is a fully functional reader that's a little bloated in places but it could be well positioned to be one of the front runners when e-books and digital publishing really takes off. 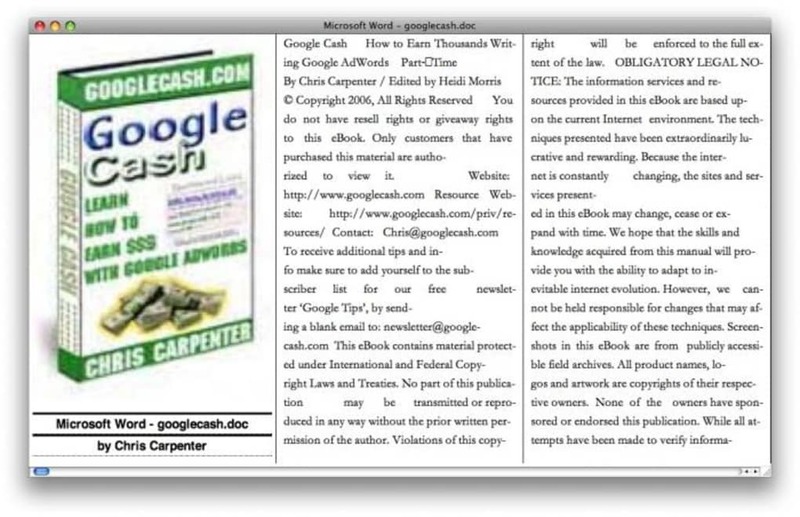 versatile, able to convert pdf to epub verrrry quickly. . 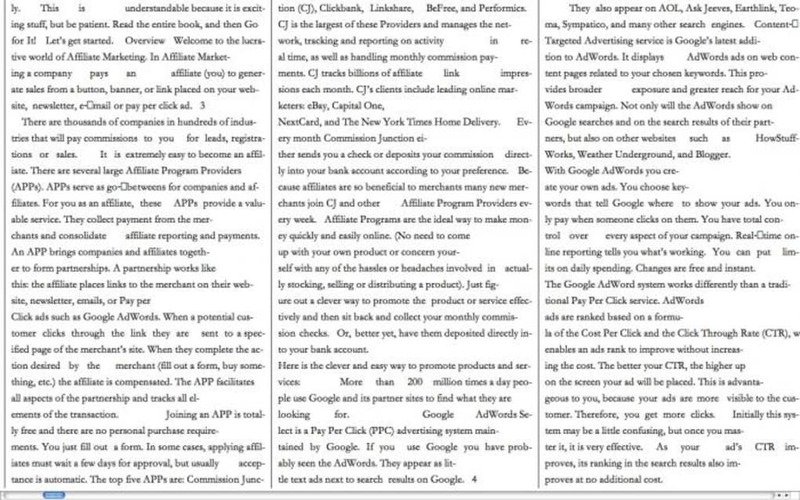 It is a really versatile reader for many formats, converts formats as well. It is flexible in having single, double, triple, quadruple columns. I just downloaded it, so have yet to fully test it out. Thankful it is free. 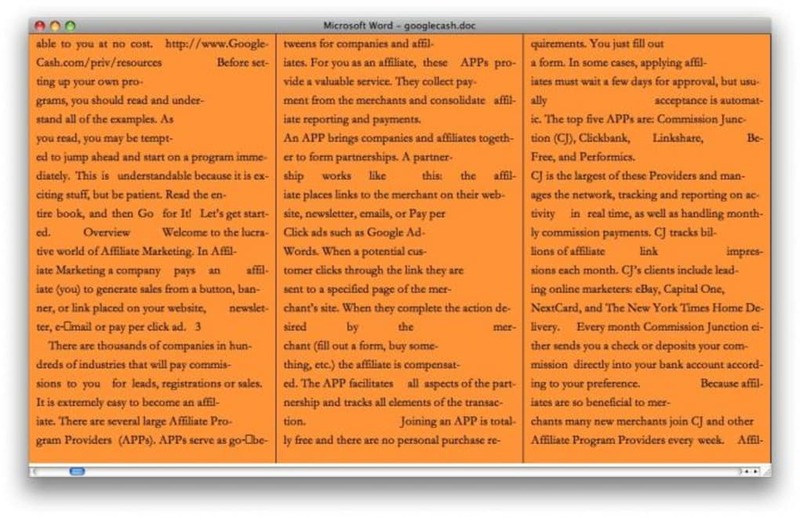 free, rapid pdf to epub conversion. Excellent Reader. Been using Stanza since it was born on my Iphone, then my Ipad and it is the ultimate book reader, I don't really find anything bloated about it, the only thing I wish it would do is sync over the cloud so when you read on 1 device you can pick up on the other and be in the same place. Also wish they had it for Playbook. Besides those issues it is the best reader by far. flexible, great features but slow. This is the first and only ebook reader I've ever used. It does everything I need it to, no more no less. It boasts a no-frills interface which is a pleasure to read with. I prefer to read in inverse mode, white text on a black background. With Stanza it's a cinch to customize your theme and layout, you can select from a number of presets. Chapter selection and bookmarking work well, and page scrolling is smooth and instant. However, the main drawback is its speed. It is sluggish in loading big books, and also slow to reset the layout when you resize the text. What also annoys me is that when you increase the font size, it loses your page—I have to go hunting to find where I last was. Also, I wish that it would remember my font size preferences. Every time I boot the program I have to remind it I like my text big. 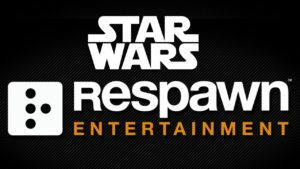 What can we expect from Respawn’s upcoming Star Wars game? Why still no Kindle software for Mac Amazon? What do you think about Stanza ? Do you recommend it? Why?